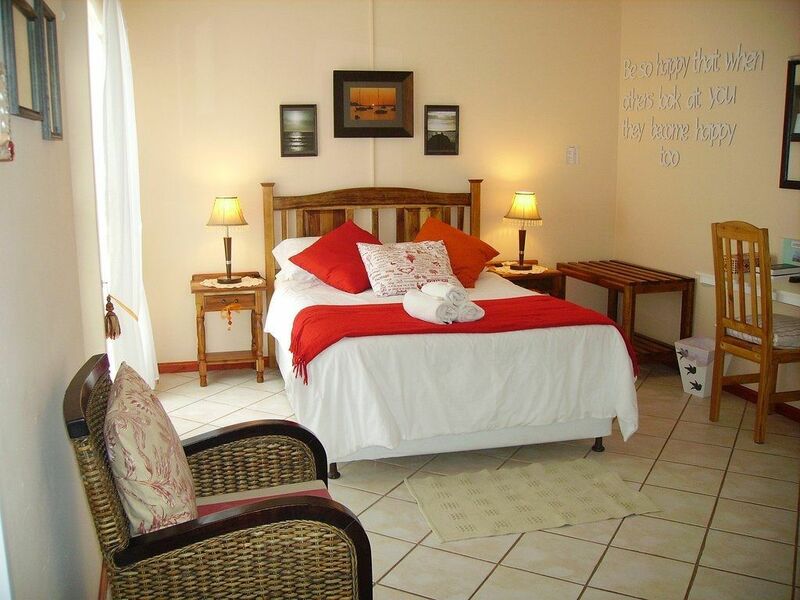 3 Luxury comfortably furnished double rooms with their own en-suite shower and 1 twin bedded room with it's own en-suite shower. 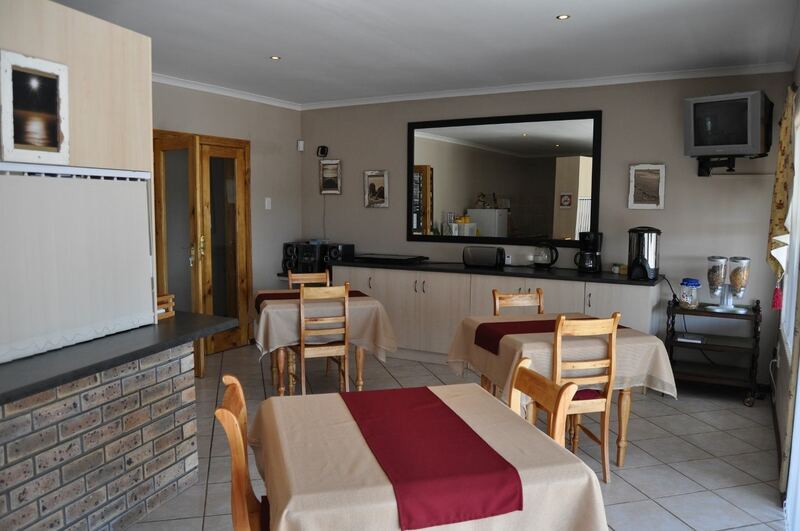 Every room has it's own private entrance, DSTV, coffee & tea facilities and a bar fridge. 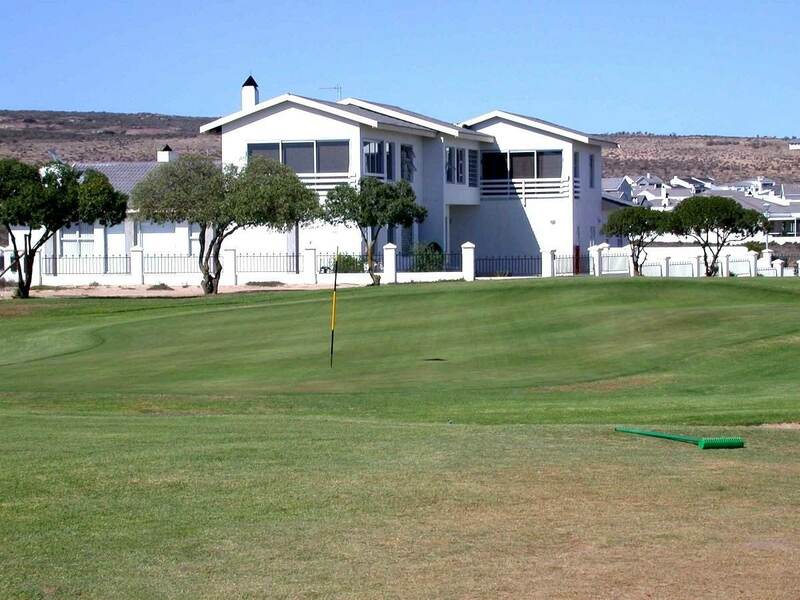 A full selfhelp gourmet/Continental breakfast served on a private patio or lounge overlooking the golf coarse. 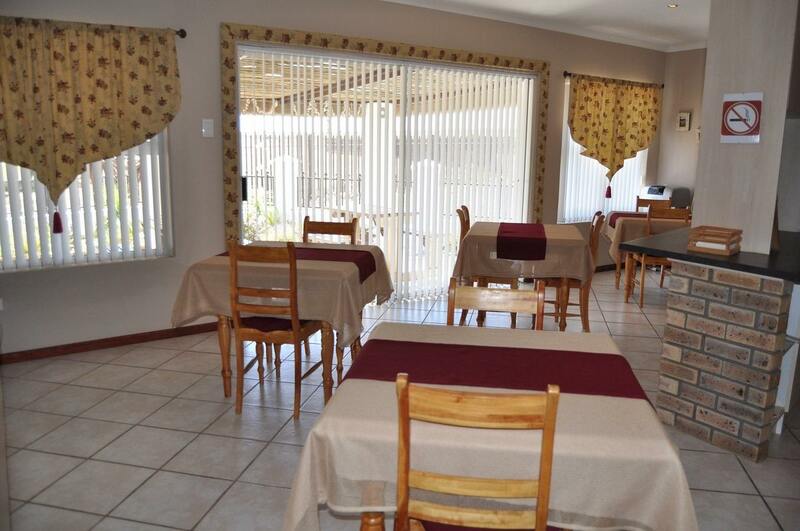 The breakfast room can also used to make light meals. 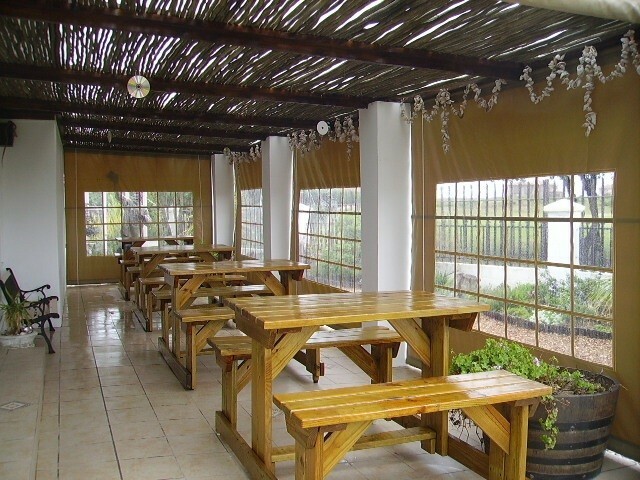 Braai facilities and enclosed parking is also available. 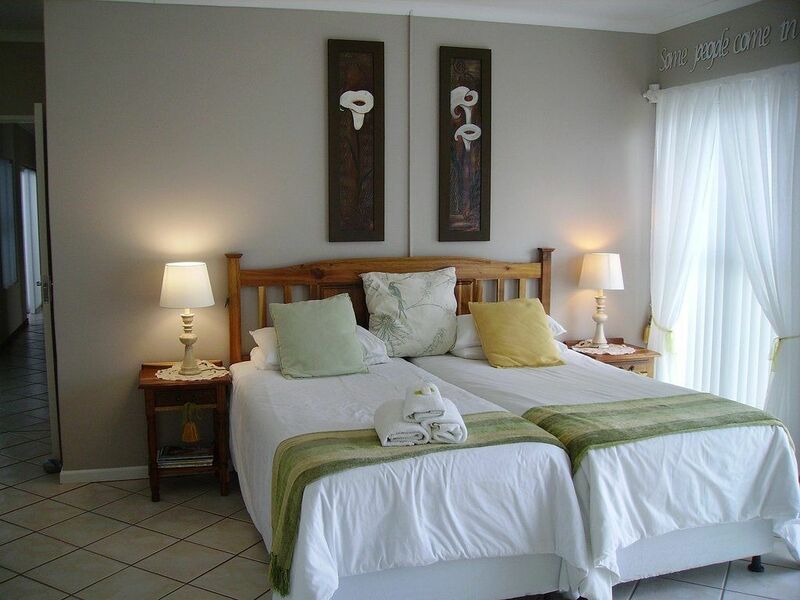 Description: Luxury comfortably furnished bedroom and very spacious. Own private entrance. 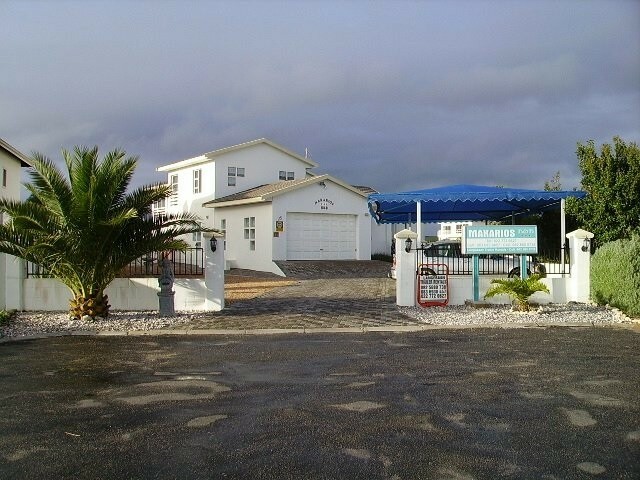 Description: Own private entrance. Can be used as a family room as it is very spacious. 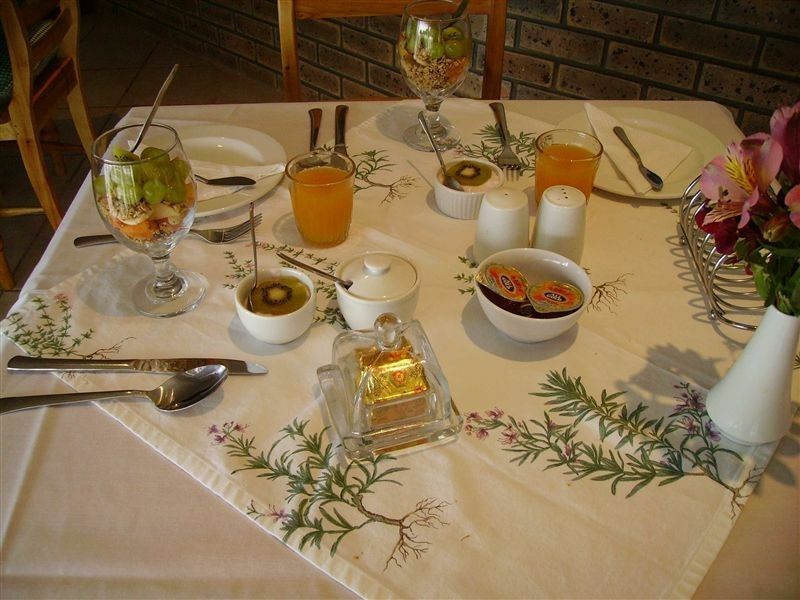 "A wonderful blessed stay at Makarios, top class service that makes you feel important and well cared for." 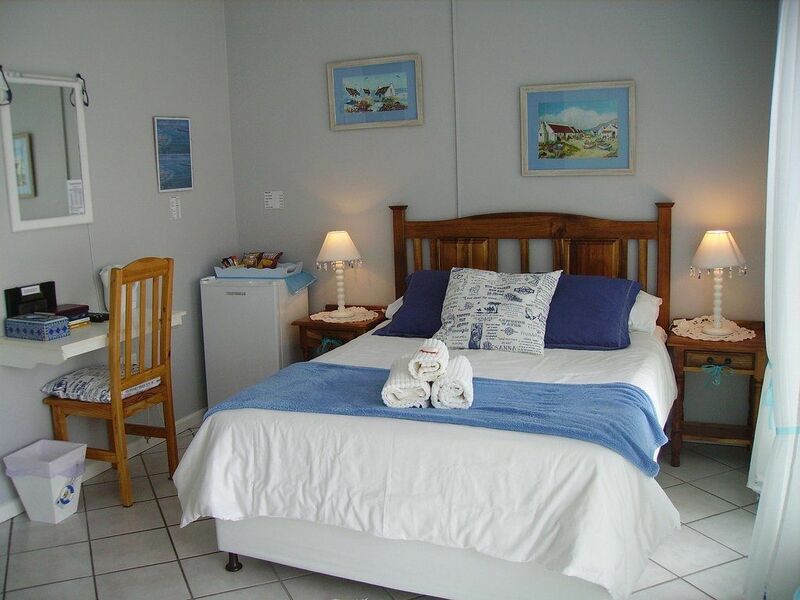 "The room, and the friendliness of the owners"
"Every thing was just great location could not have been better"
Contact Makarios B&B directly. Send them an email.